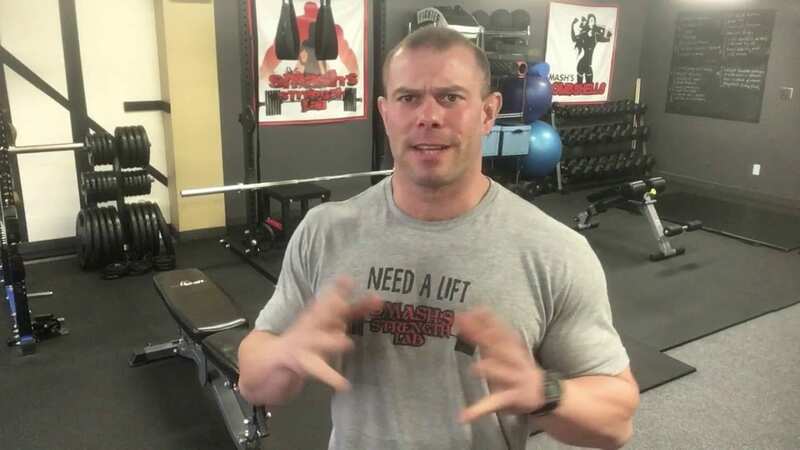 CPT SMASH shares a quick tip on helping out your shoulder press by correcting incorrect scapula positioning and setting the joints correctly for better overhead pressing. You see this all the time in the gym and it's really easy to correct. You simply have to position the shoulder blades and shoulders into a better optimal position in order to safely be able to lift a weight into the overhead position. This is similar to many other lifts of pressing nature.